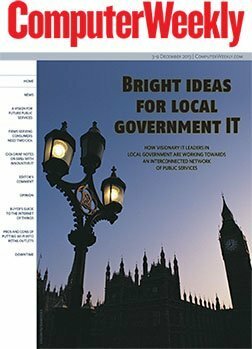 In this week’s Computer Weekly, we look at how visionary IT leaders in local government plan to transform the delivery of digital public services using the cloud. 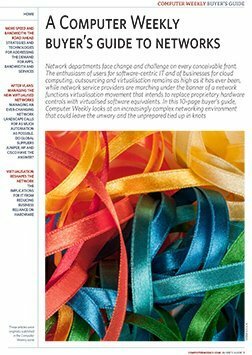 Our latest buyer’s guide looks at the technology challenges of implementing the internet of things for businesses. 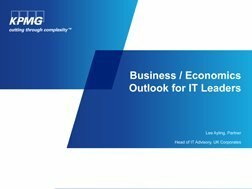 And do firms dealing with tech-savvy consumers need a new approach to IT management? Some IT leaders think they do. Read the issue now.